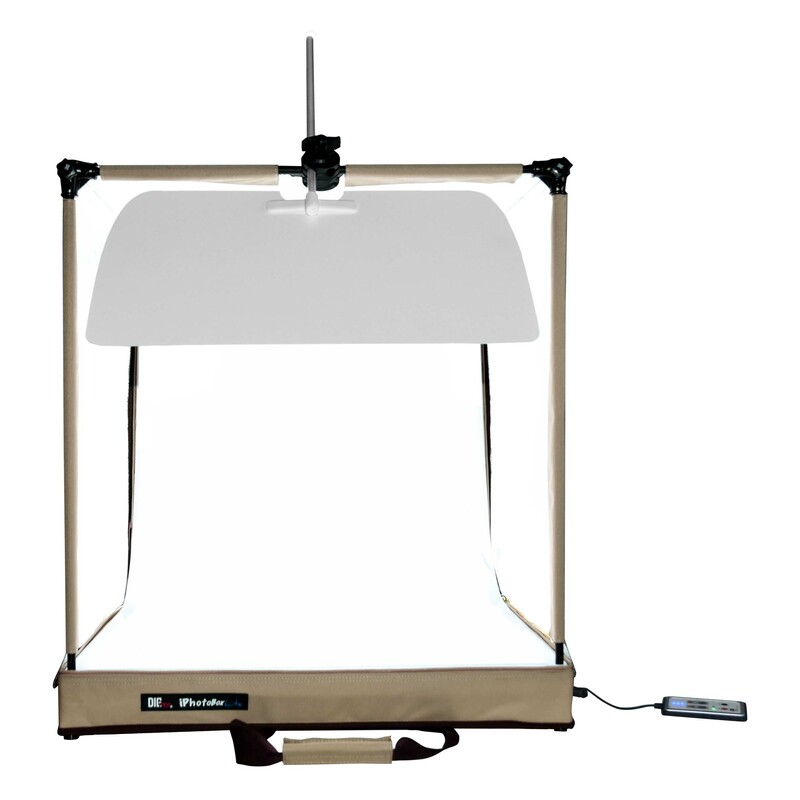 The mini studio uses US designed patent Nylon and steel stand, which create a soft light effect. 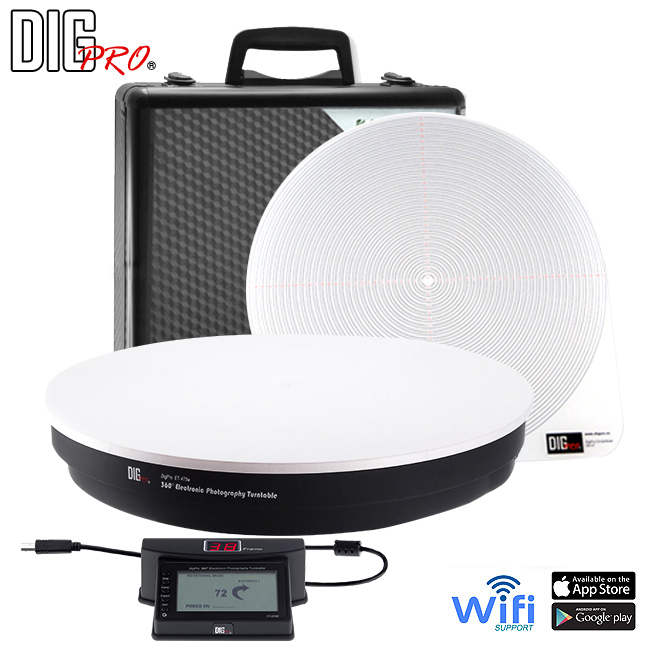 The mini studio is foldable and easy to carry. 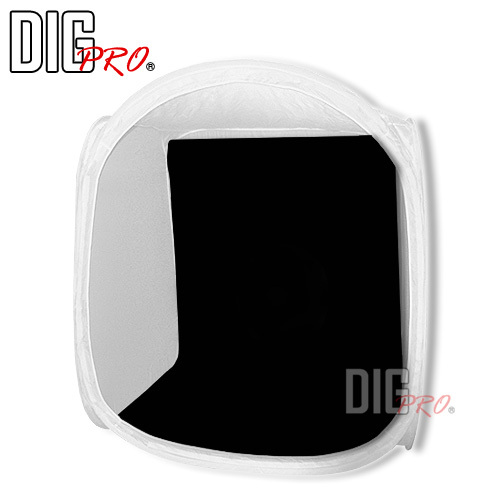 - The front cloth of light tent use of high reflected product. 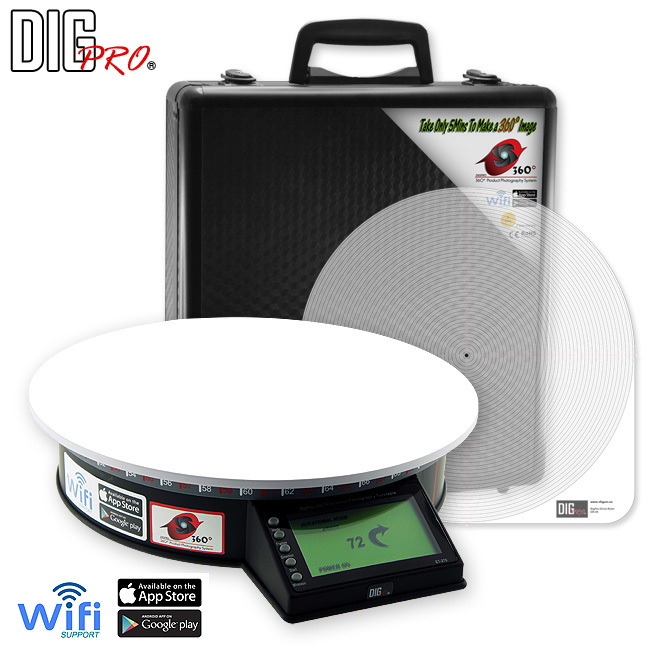 - It can change different background to create different effects.